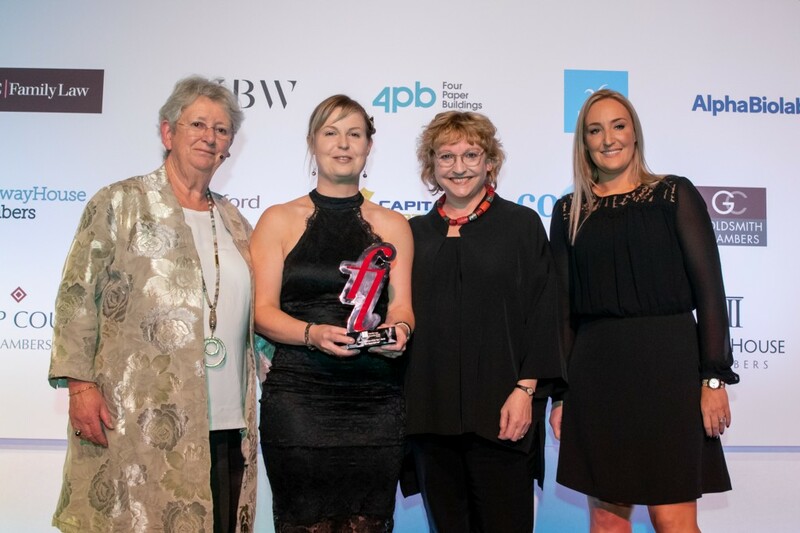 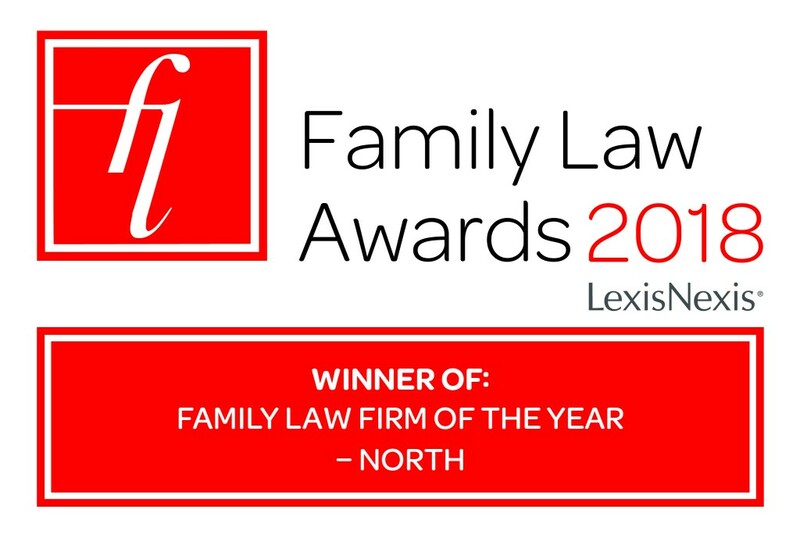 Home > Blog > BHB is Family Law Firm of the Year – North! 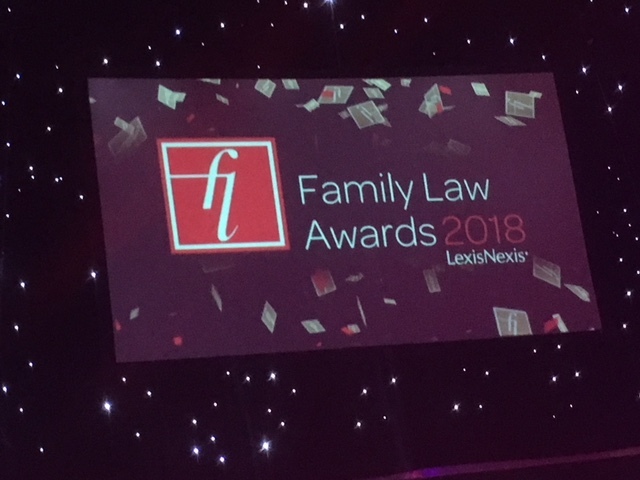 We are thrilled to announce that we have been named Family Law Firm of the Year – North at this year’s Family Law Awards. 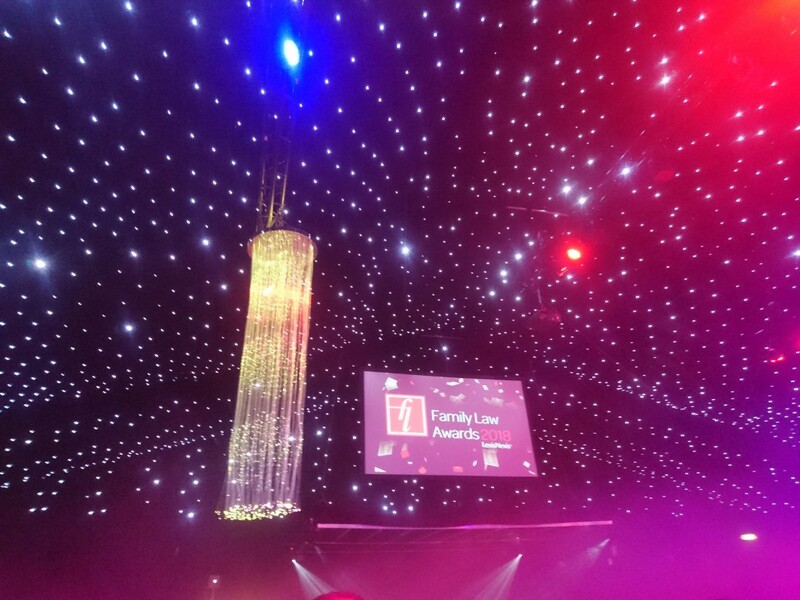 The ceremony took place in London last night and we had a great time. 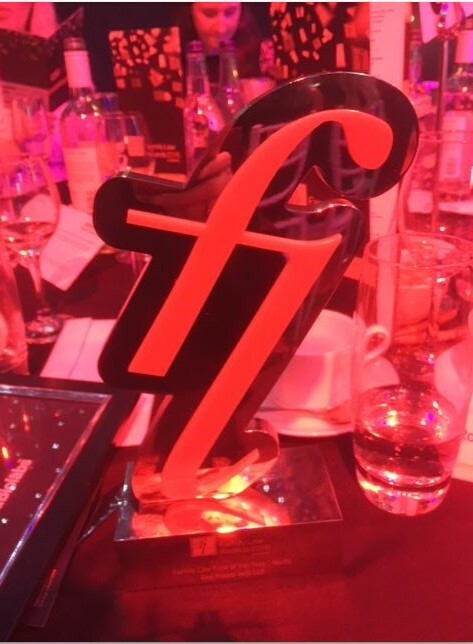 We were one of five shortlisted firms in the North of England and being named the winner is a great honour. 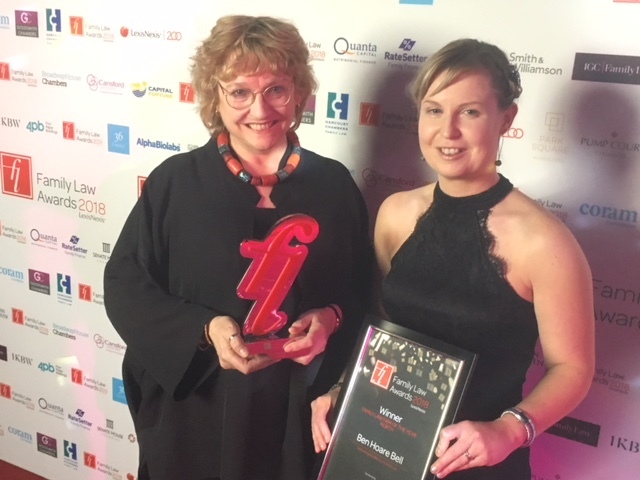 The award recognises the hard work put in by all of our team.